How to Create a Lasting Impression on Global Audiences With Email Marketing? Home Knowledgebase Customers How to Create a Lasting Impression on Global Audiences With Email Marketing? Email Marketing act as a magical wand to grow your company globally. One can easily share ideas and marketing message in an effective way to keep audiences informed. It’s a big responsibility and also allows tracking of the investments. For all the growth-minded business, going global could be tricky considering that rules and regulation, culture and language differences exist in countries. 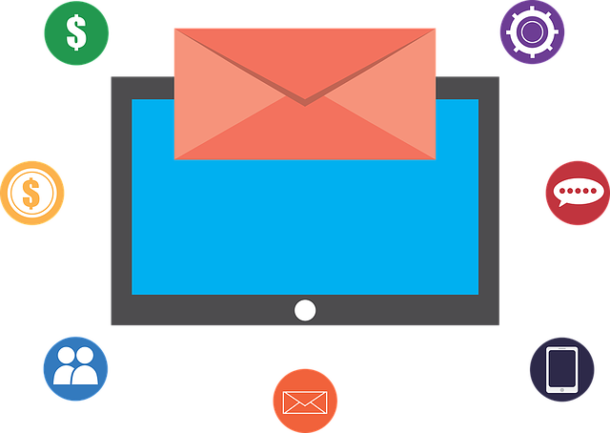 Email marketing offers an interactive and open communication to stay informed and can continue to deliver value. This helps to understand if a particular strategy is “working” or “not working” for the targeted audience. How Email Marketing appeal to the worldwide market? The audience gets familiarize with the company logo, taglines, and awareness of the existing products. Gradually it builds brand recognitions in the audience minds. Everybody inbox is flooding with marketing emails but businesses simply cannot ignore it. Small talk and exchange of information through Email marketing can be a step for getting into bigger business opportunities and discussions. The real value is derived as soon as the mail is clicked, subscribed or forwarded. Regular touch with audiences psychologically creates brand awareness. This ensures that whenever a new product or service is required, audiences remember the brand in the tip of the tongue. They might refer friend and family and offer suggestions to buy your product or services. Email Marketing is an excellent tool for keeping the clients informed. It builds credibility among the existing client as they are well informed about any about company progress, product details, and prevailing offers. Regular publishing of email marketing opens wider market opportunities. New audiences get a chance to share their thoughts with the company directly. Strategic partnership and media publication are possible when right message is delivered to the right person. How to increase Email marketing efficiency in the global market? Break up broader geography markets: Marketing specialist should be able to breakdown broader markets into individual countries. If the target is Asia, the specialist should target newsletter differently for differ markets such as Japan, China, South Korea, Singapore and many more. Each country has specific trend, laws, and preferences. Such consideration will help to achieve the desired global goal. Assuming that It worked in “One major market” so It will “work everywhere”: Pricing, resources availability and perceptions shape the market. So it’s is important to understand the requirement of each country. Try to plan and design marketing efforts accordingly to meet the specified goals. Sending messages in English: There are several countries in the world where English is not the dominated language. It’s important to familiarize your content as per the local language. Design Flyer and newsletters in French if the target market is France. Try to support the language that most customers speak and understand. Regular feedback from local vendors: Engaging with Local teams is often important to make any strategic decisions. A local marketing agent can suggest “what will work best in New York?” Tap the local salesperson, vendors or consultants to understand what can be done differently. Becoming a global company is an achievement. However, making your company recognized globally could be challenging as well as rewarding. 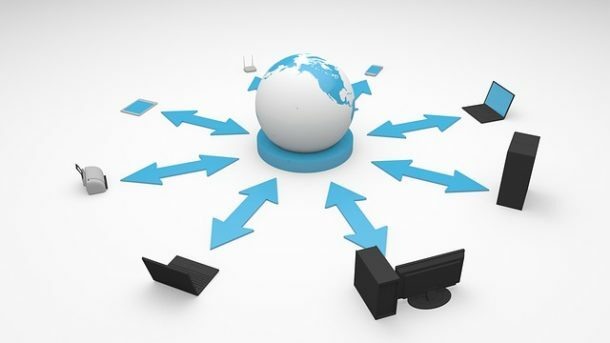 Email marketing act as a catalyst to boost the market share and allows positioning your business for a global success.